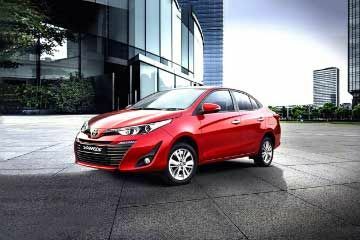 Should you buy Honda City or Toyota Yaris? Find out which car is best for you - compare the two models on the basis of their Price, Size, Space, Boot Space, Service cost, Mileage, Features, Colours and other specs. 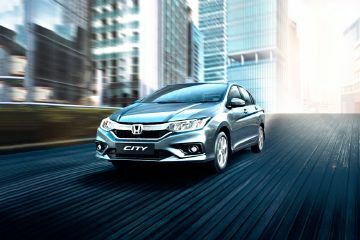 Honda City and Toyota Yaris ex-showroom price starts at Rs 9.7 Lakh for i-VTEC SV (Petrol) and Rs 9.29 Lakh for J (Petrol). City has 1498 cc (Diesel top model) engine, while Yaris has 1496 cc (Petrol top model) engine. 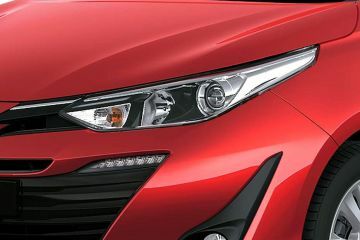 As far as mileage is concerned, the City has a mileage of 25.6 kmpl (Petrol top model)> and the Yaris has a mileage of 17.8 kmpl (Petrol top model). You can get a CVT transmission on the Yaris right from the base variant, but which variant actually make the most sense? Let’s find out. Expecting the Verna to be the quickest because of its biggest 1.6-litre engine? The results will surprise you. The midsize sedan is loaded to the gills and offers 7 airbags and a CVT automatic right from the base variant. 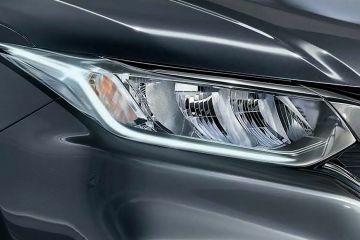 But the Yaris still has some glaring misses.